If you love jerk chicken and delicious saucy recipes then Caribbean Food Week, running from 21st – 28th August, will get you excited! 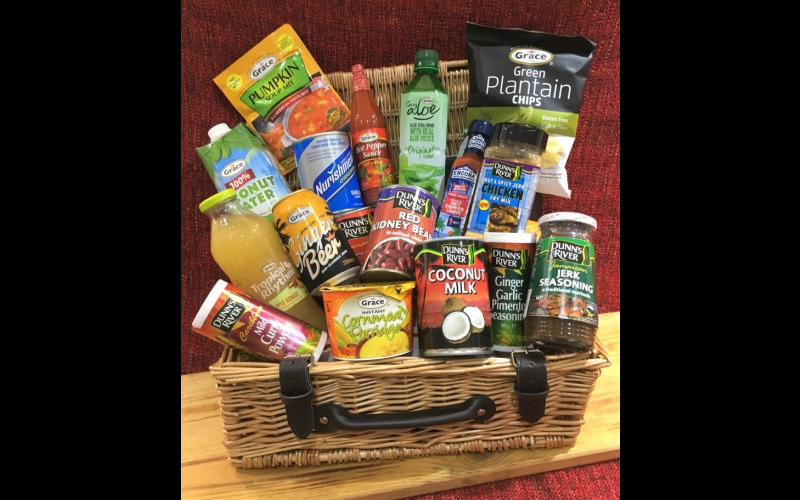 To get your taste buds going we've teamed up with Grace Foods and are giving away a luxury hamper, worth £200, full of delicious Caribbean Food Week goodies. And that's not all, we'll gift six runners up with a foodie hamper, worth £50! Now in its sixth year, Caribbean Food Week, will see Grace Foods staging its second authentic Caribbean Food Week festival, including unmissable live music and cookery demonstrations. Want to celebrate Caribbean Food Week? Then head to Windrush Sq, Brixton on 25th and 26th August, where you'll find the Caribbean Food Week Festival from 11am – 7pm.